Longleat estate spans 900 acres of rural parkland and is home to the first Drive-Through Safari outside of Africa, as well as the exquisite, Elizabethan Longleat House. As a world famous tourist attraction, welcoming guests for over 65 years, it is the perfect venue to host your perfect corporate event. 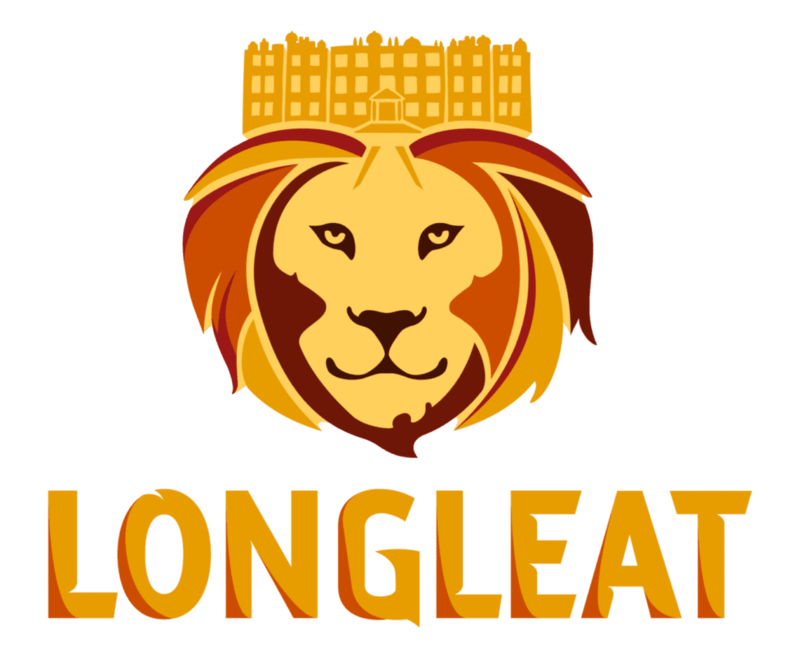 Longleat has event facilities ranging from an Elizabethan penthouse suite for up to 40 to a brand new, self-contained event facility for up to 500. Not only can your guests enjoy the romantic and exquisite views of Longleat’s gardens, they will have the opportunity to hightail into the exciting and immersive Safari Drive-Through, or get up close and personal with exotic and fascinating animals. With so much to do at Longleat, they can design bespoke packages for your events, to ensure you fit everything in; whether that be to walk amongst the lemurs, ride the Jungle cruise to visit Nico the Gorilla, or get lost in the Famous Hedge Maze. Longleat boasts an exceptional, in-house catering team can design and deliver a wide variety of catering choices. From Sumptuous multi-course dinners to lunch vouchers, from bacon butties to full cream tea, and from Christmas lunch to a finger buffet, they will create a package to suit your day perfectly. Newly built in 2016 is The Longhouse; a self-contained corporate event venue. Perfect for large events, including those requiring access for a car. A modern and versatile space, with state-of-the-art lighting technology, 676m² of floor space, private washroom and kitchen facilities and its own garden. Whether it’s a base for the day, or a unique exhibition, a conference for four hundred, or an exclusive dinner; The Longhouse’s flexibility and practical location and facilities offers a venue of canvas; for you to design your own bespoke corporate event at Longleat.